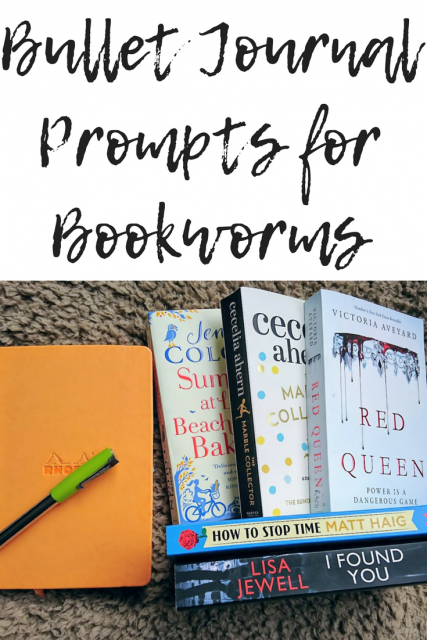 Share the post "Bullet Journal Prompts for Bookworms"
Today I am sharing a few ideas that connect two of my favourite papery things, bullet journals and books! I have been thinking up a few bullet journal prompts for bookworms. I love putting together new bullet journal collections, some that are entirely practical and useful, others that are simply fun to do. These are a bit of a mix between the two. 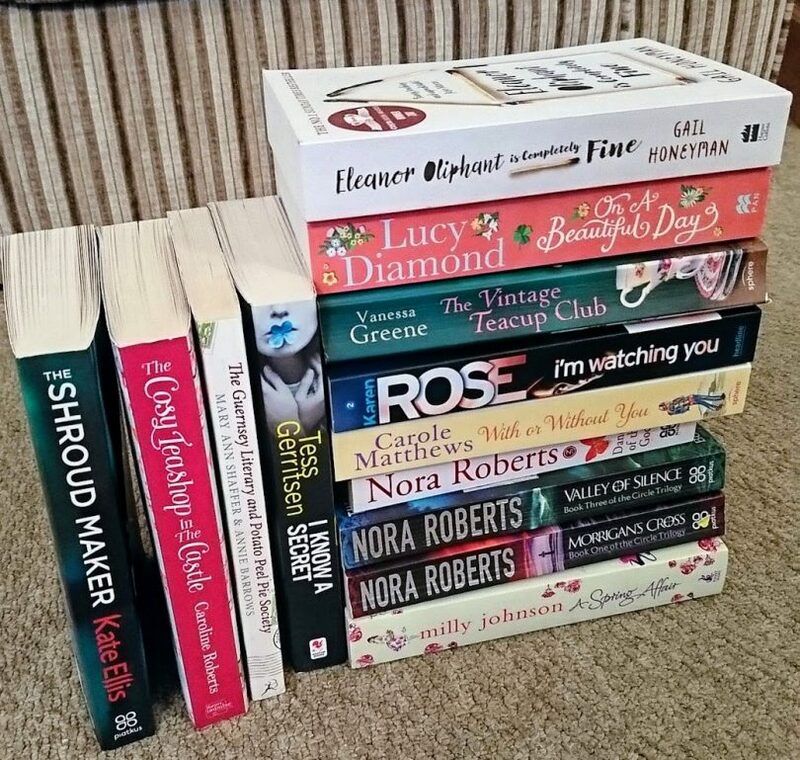 If you aren’t a big reader, then they aren’t likely to be remotely useful, but to those of us who often have our noses in a book, or spend far too much time browsing book shops, there are a few ideas here that should come in handy. There are then a few prompts that are just for fun. Prompts that get you thinking, sifting through your mind whilst you envision all of those stories you have read and absorbed, reliving them and trying to decide which of them should make your list. I enjoy these ones and I am thinking that some of these prompts would be good for sharing here as blog posts so do watch this space for a few of those soon. Anyway, enough rambling on, here are a few bullet journal prompts for bookworms…. – If I Could Jump Into Any Fictional Setting…. – Best Book Series Ever! – If I Could Change The Endings Of Books…. 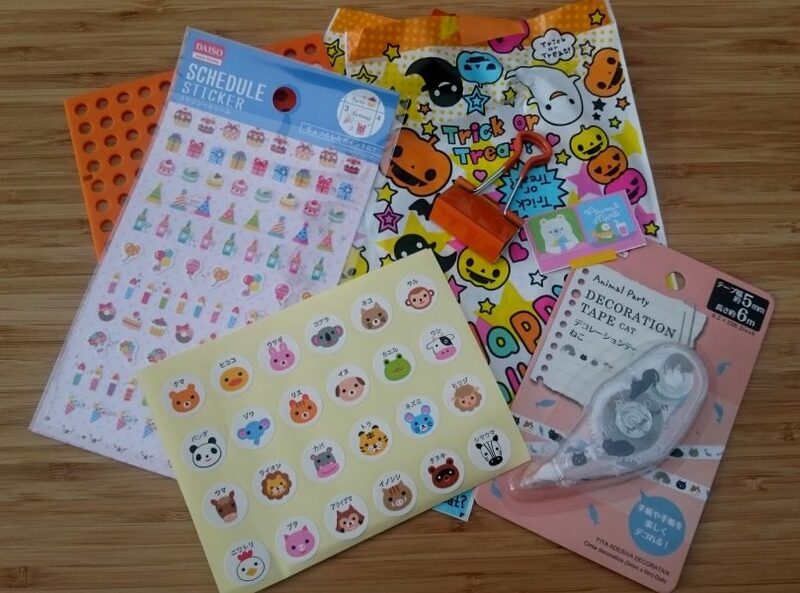 For me, these collections would take the form of colourful lists and mind maps, but I’m sure for the artistically talented amongst us, there would be lots of fun doodles to be had here. Oh, I wish I could draw! What bullet journal prompts for bookworms would you add? 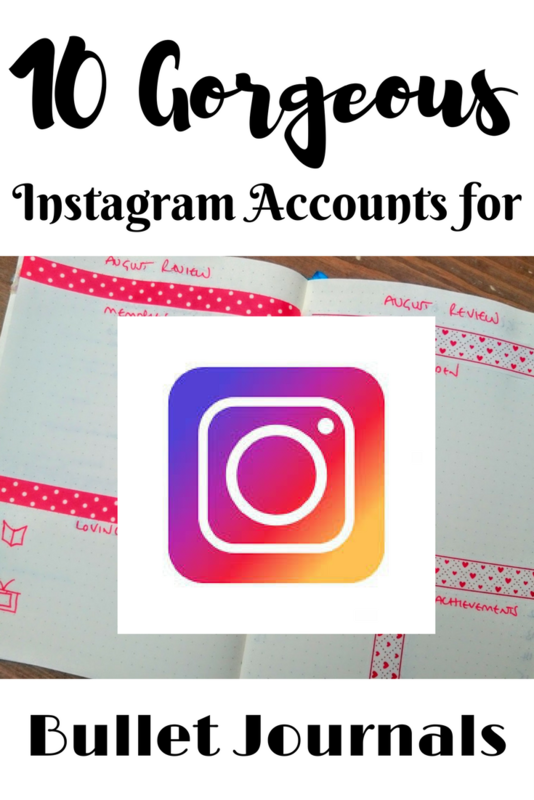 You might also enjoy Self-Care Journal Prompts You Should Try Today and 10 Gorgeous Instagram Accounts for Bullet Journals. This is freaking amazing! #Bujo reading prompts here I come! i would have to have a separate bullet journal for these prompts. they do sound awesome! Ha ha, that’s a good idea!